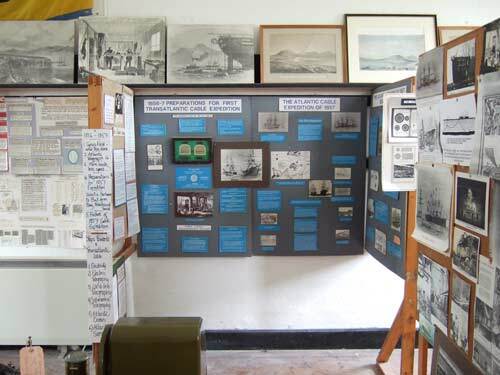 The Iveragh Peninsula in County Kerry, on the southwest coast of Ireland, is one of the most important areas in the world for cable history - the starting point of many Atlantic telegraph cables, from the first attempts in 1857 and 1858 and the first successful cables of 1866, through the rapid expansion on the route in the 1870-1900 period, all the way to the end of the Atlantic telegraph cable era in the 1960s. 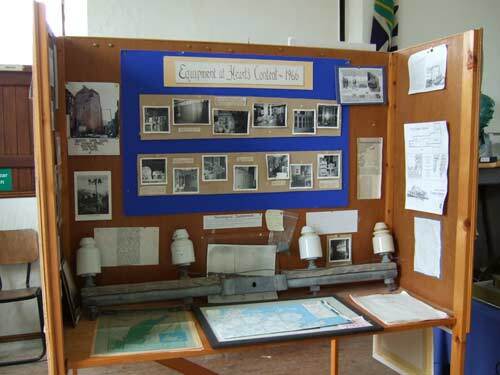 The area was recognized in 2000 by the Institute of Electrical and Electronic Engineers as an "Electrical Engineering Milestone", and this is commemorated by plaques at the appropriate locations. 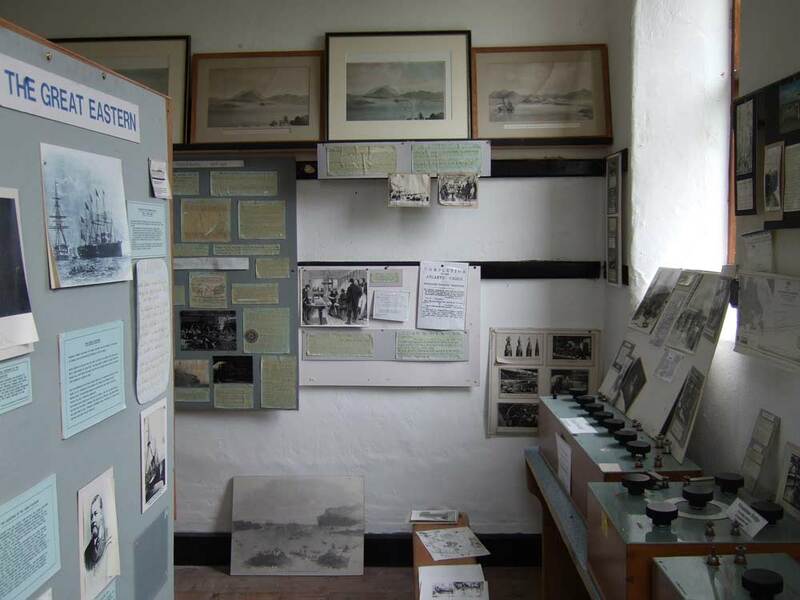 Valentia Island was the base of the very first attempts at the Atlantic cable laying in 1857 and 1858, and of the successful expedition of 1866, and is the location of the oldest Atlantic cable stations in the world. 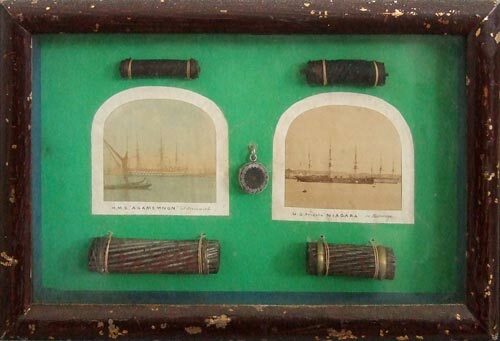 The 1857 and 1858 cables were laid from Ballycarbery at Valentia Harbour, while the 1865 and 1866 cables originated at Foilhummerum Bay. 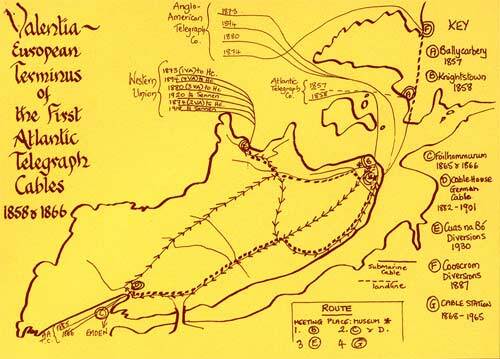 The map shows the many cable locations on the island. The Valentia Heritage Centre is just outside the centre of Knightstown (marked with an asterisk near point B on the map above; see also this Google map showing the Heritage Centre—the large building on the north side of School Road). 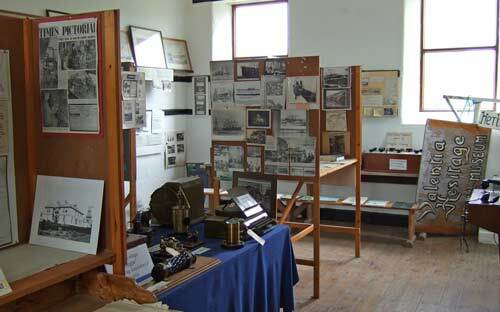 The Heritage Centre's own website has further information. 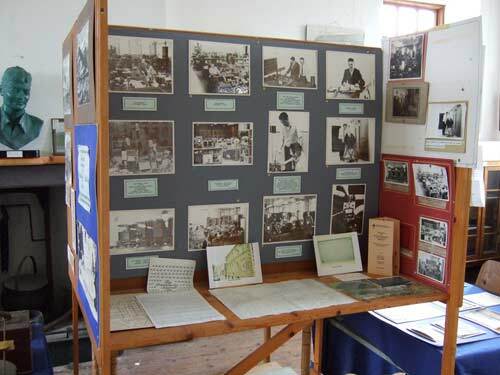 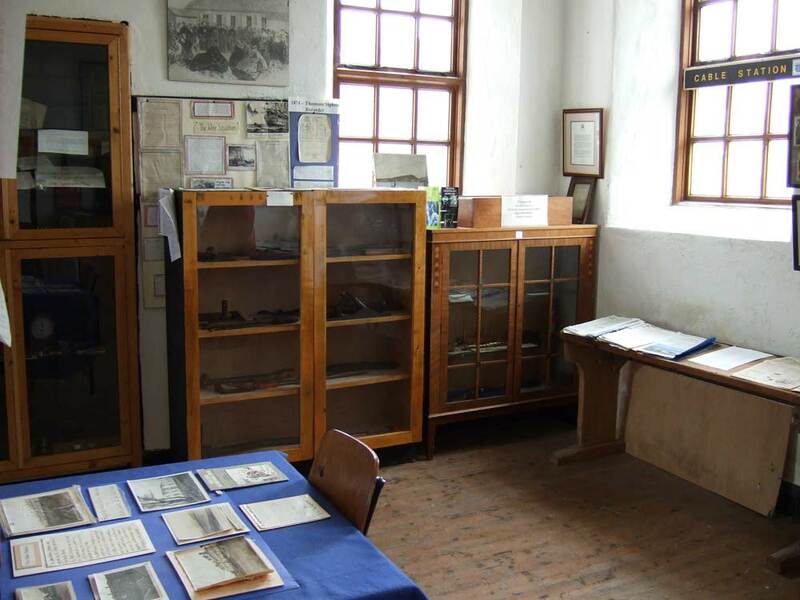 The Centre has several rooms of local history displays, one of which is devoted entirely to the cable. 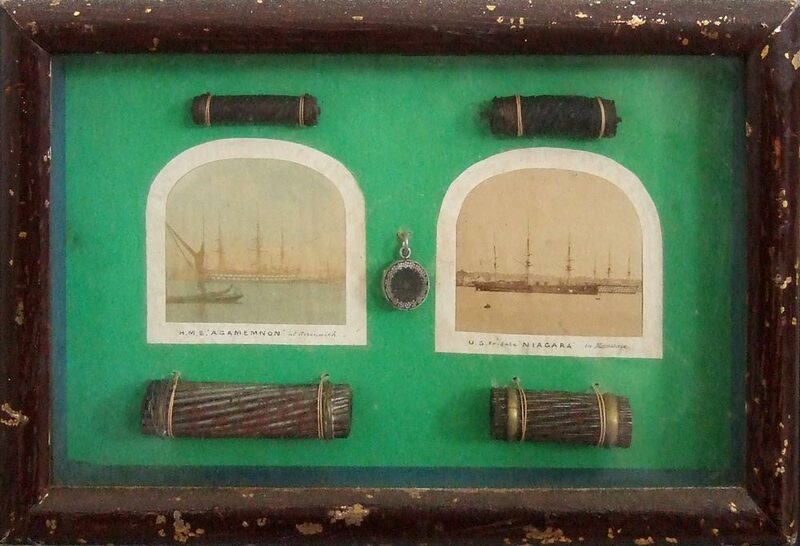 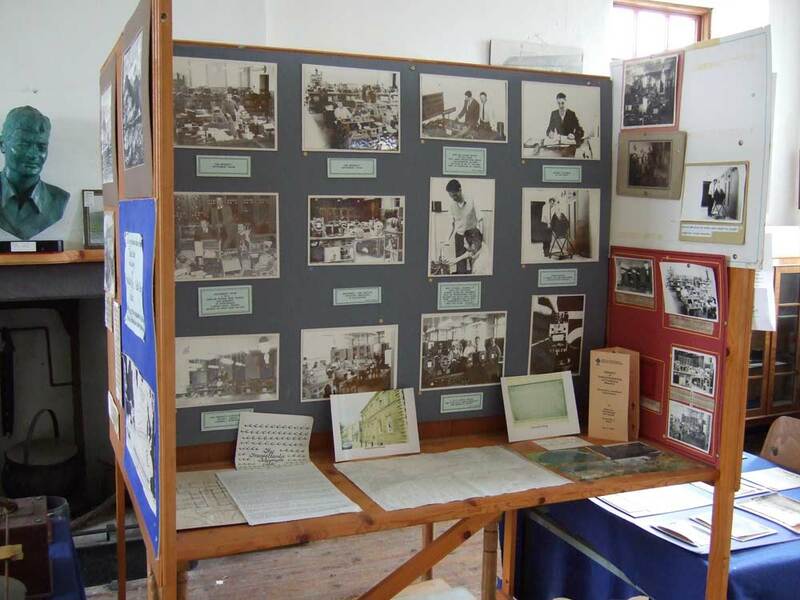 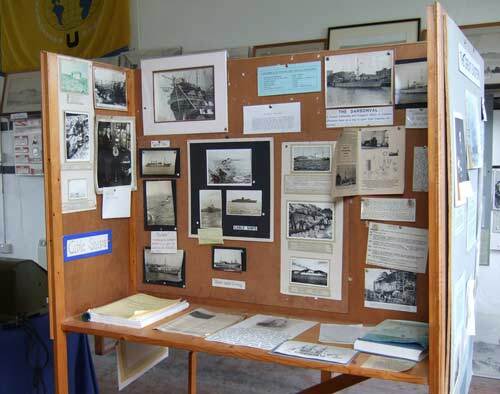 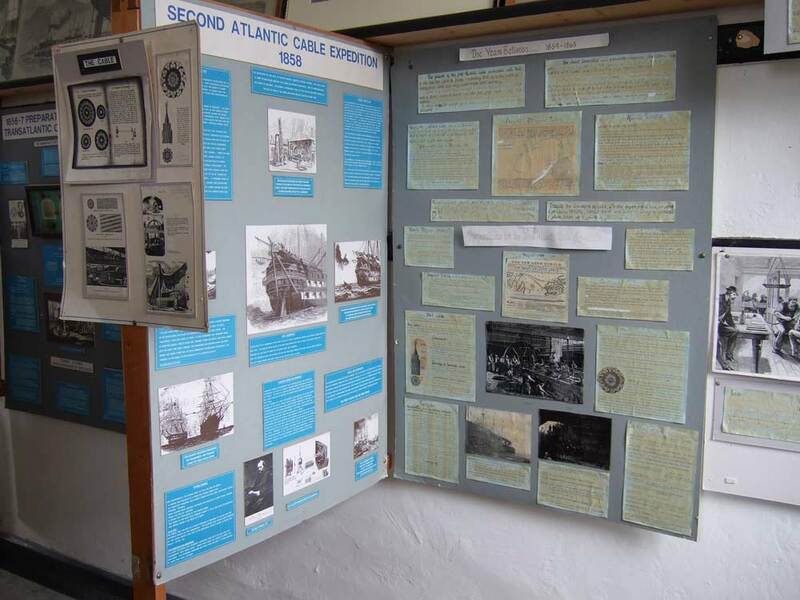 There are cable samples, instruments, and other artifacts, and some excellent display boards on the history of Valentia and the cable, with many photographs. The staff at the Centre are most helpful and informative, and are happy to talk about the history of the island and its industries. The Valentia Heritage Centre is open from 10.30am to 5pm daily, April to October, or by appointment by telephoning or e-mailing. The entrance fee is 3 Euros for adults, with a family rate of 8 Euros for two adults and two children. For more information on the cable history of County Kerry, and detailed descriptions of the sites on Valentia, see the Cable History Trail page. 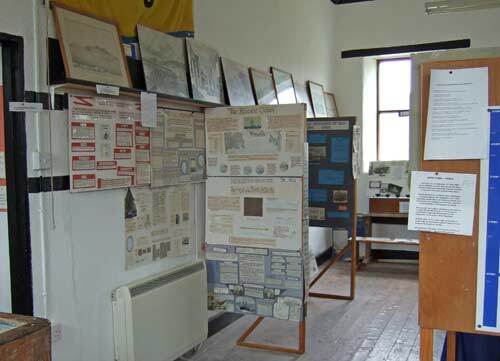 For general information on Valentia Island visit Cathal Guiney's site. 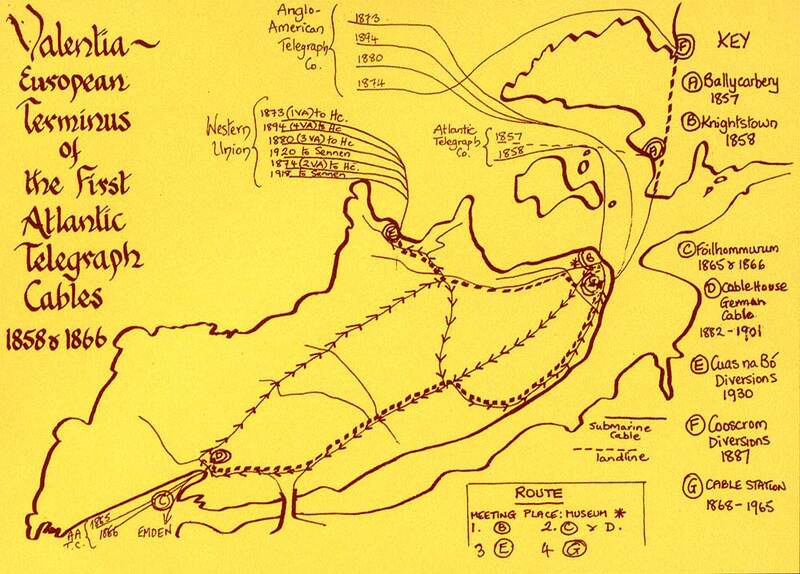 See also the Telegraph Field website for details of the original installation on Valentia.